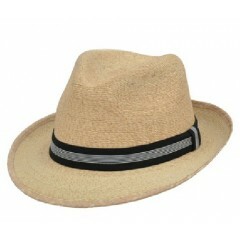 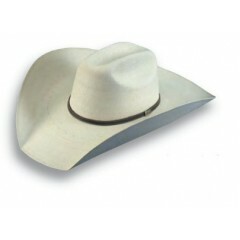 Atwood Hats The Hereford Low Crown 15X - Chocolate Bound Edge Palm Leaf..
Atwood Hats Hereford Low Crown 15X has a hat band with an Atwood Hat pin. 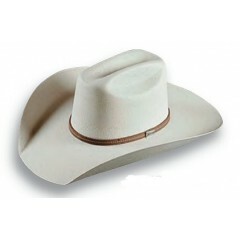 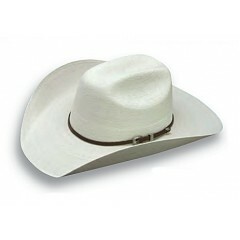 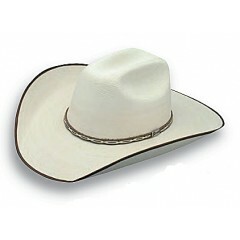 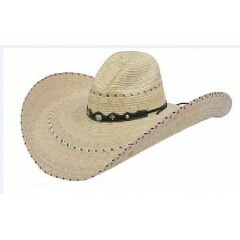 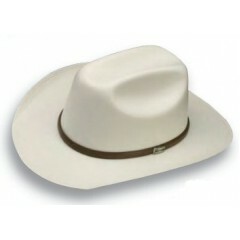 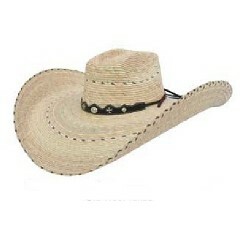 It has a 4" br..
Atwood Hats Hereford Low Crown 15X - Tan Bound Edge with a 4" brim, 4 3/4" crown, and a hat b..
Atwood Hats Hereford Low Crown 30X has a 4" brim, and a 4 3/4" crown with a buckle ..
Atwood Hats The Hereford Low Crown 4X 4 3/4" crown with a 4" brim! 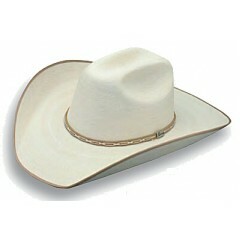 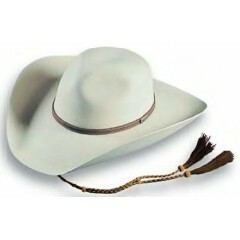 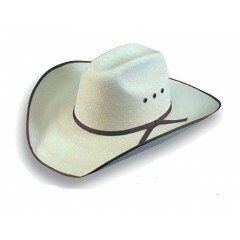 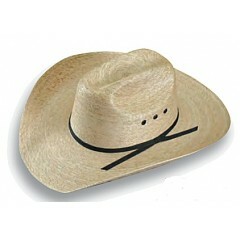 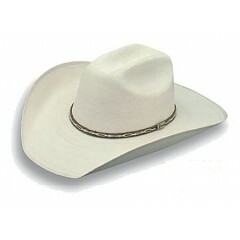 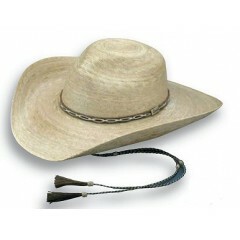 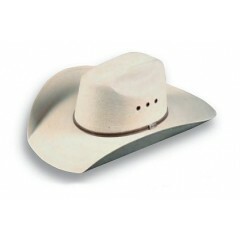 Palm Leaf..
Atwood Hats Hereford 5X Low Crown with a Chocolate Bound Edge has a 4" brim, 4 3/4" crown wit..